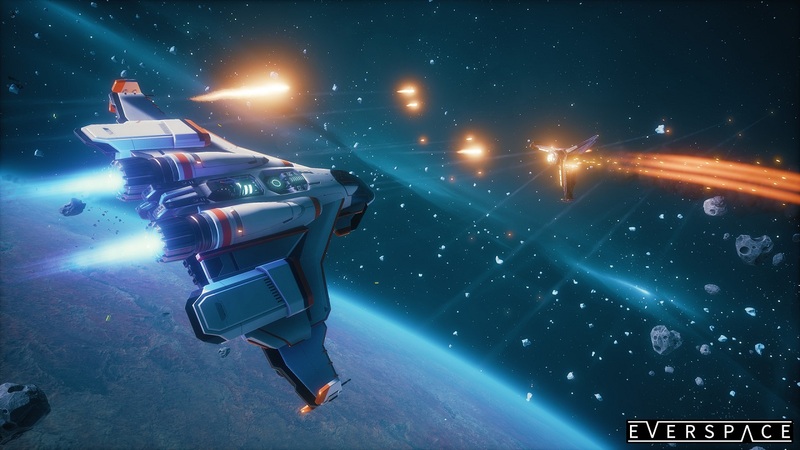 Attention Pilots: EVERSPACE and the expansion EVERSPACE – Encounters are coming to the PlayStation Store on May 29th, 2018. 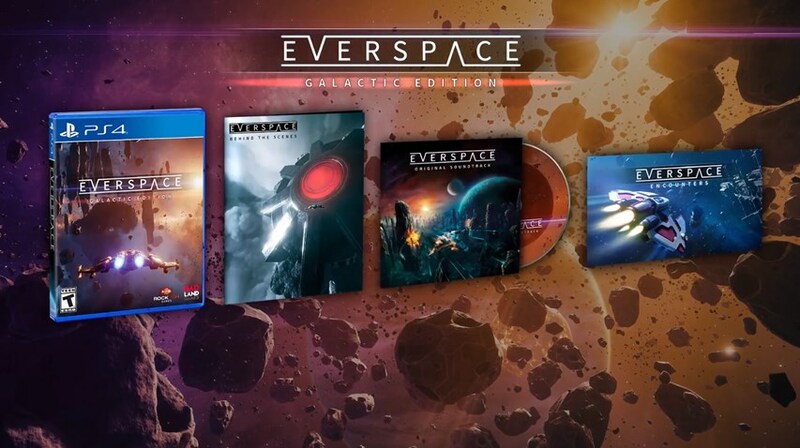 The boxed “Galactic Edition” will be published by BadLand Games. Take a look at the teaser trailer before suiting up.